We return to the South African Slave Church Museum on Long St — one of our favourite venues! — for our first signature concert of 2015. This line-up surely needs no introduction. 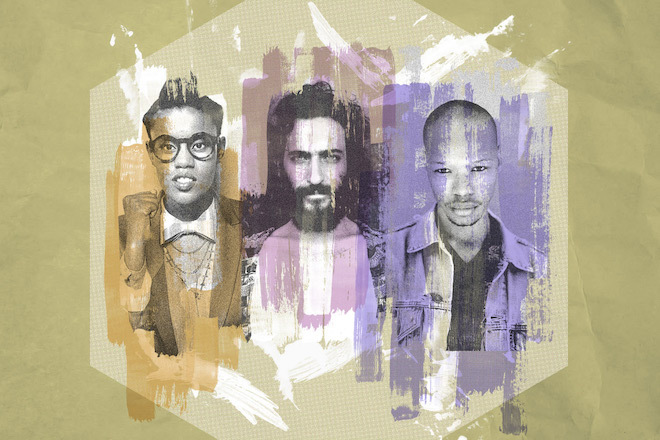 Toya Delazy is simply put, a giant on the South African music landscape, Fever Trails are blazing an exciting new path on the electro scene and Nakhane Touré will be performing in Cape Town for the first time since winning a SAMA last year and claiming his place as one of the most exciting artists in the country. Expect toned down sets, collaborations and just tons and tons of magic. This will be one to remember, that we can promise. We don’t really need to say anything here. Please note that no alcohol is allowed inside the venue. Kindly support the many bars and restaurants in the area.